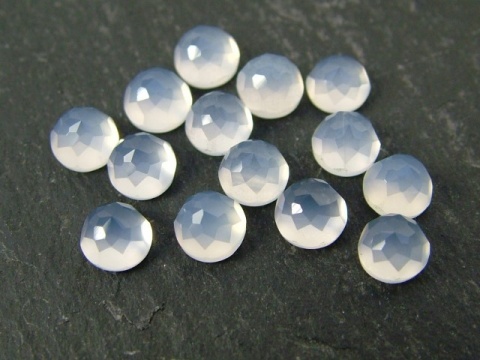 Chalcedony is a catchall term used for translucent polycrystalline quartz. 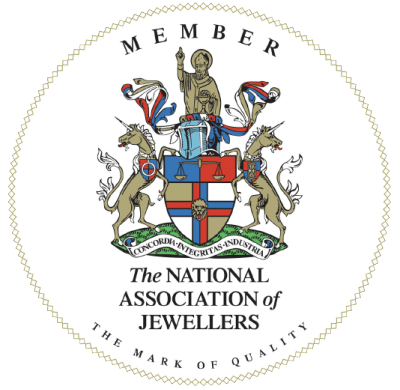 Different coloured varieties have different names (eg, carnelian, chrysoprase, jasper). Where no variety name is in general use the name chalcedony is used prefixed by the colour, eg blue chalcedony. 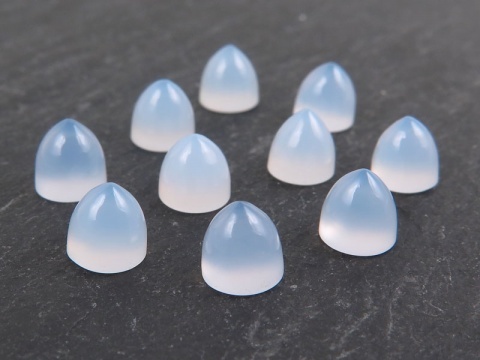 Much chalcedony on the market is dyed but the chalcedony we sell is not treated in any way, unless otherwise stated. Hardness 6 (Mohs).